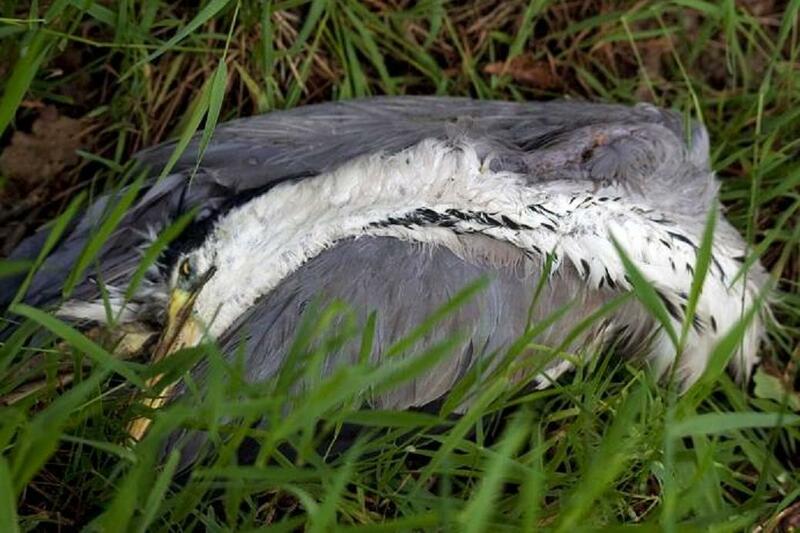 I’ve said it before and I’ll say it again: I cannot believe that I’ve not contributed more content to this blog since my last entry, which was yet another form of an apology for my lack of commitment! 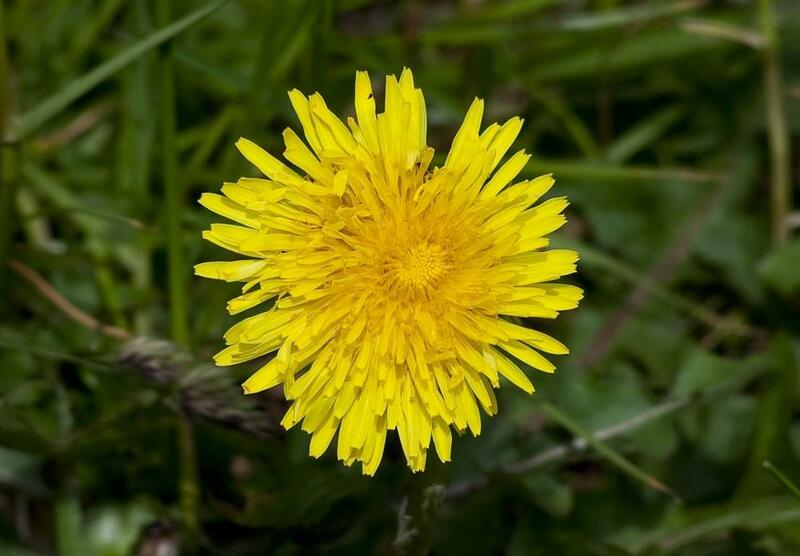 A Dandelion’s flower beginning to wilt in the sunshine. 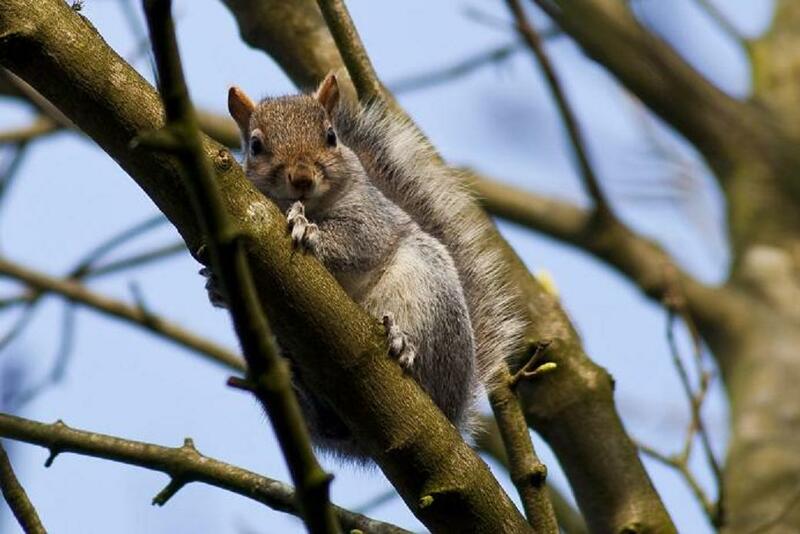 A Squirrel peering into my camera, curious at the fool with the lens! 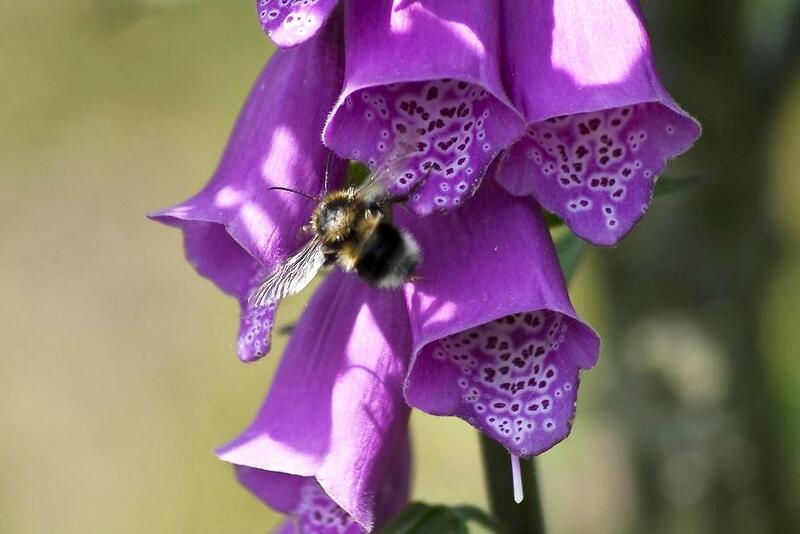 A Bee in mid-flight, going from one Foxglove tube to another and dusted in pollen. 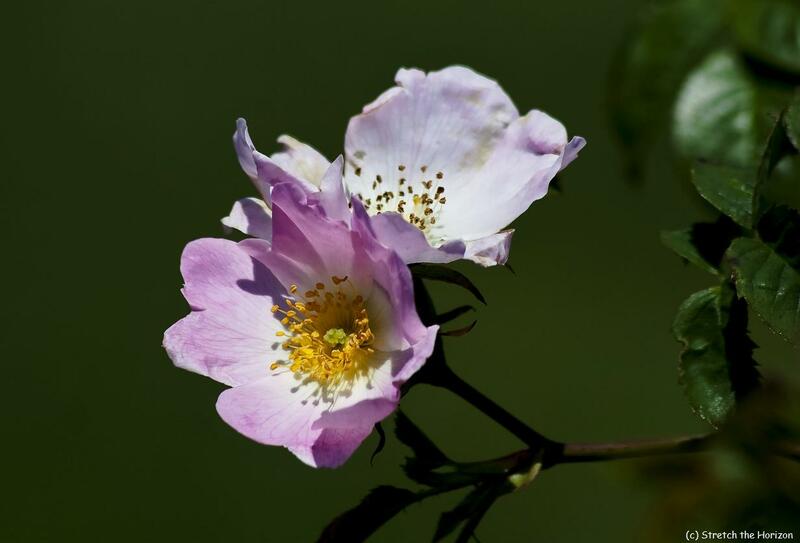 Two Dog Rose flowers – one white, one pink – jostle with each another off the same stem, straining towards the Sun from within their tangled hedgerow. 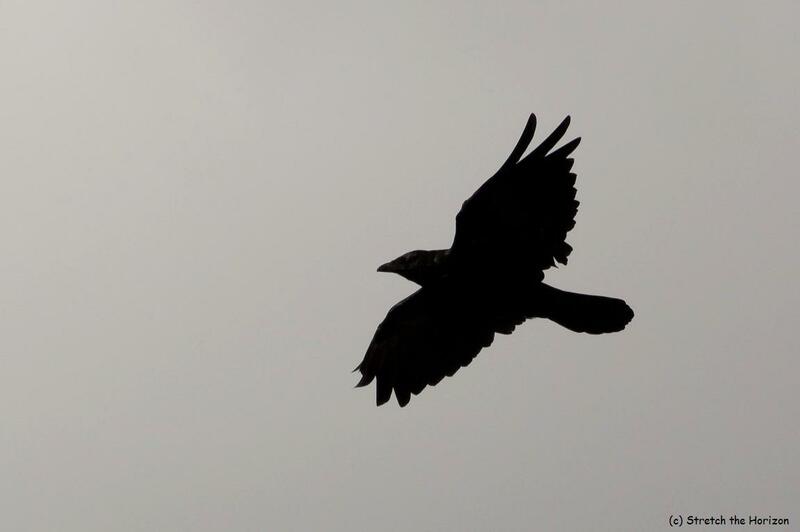 A passing Crow, its tattered feathers showing against the sky. 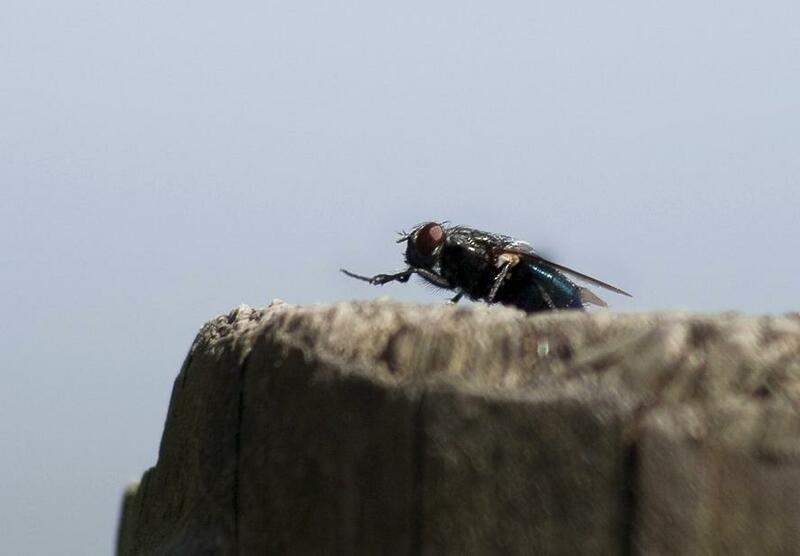 A Fly cleaning itself on a fence post. 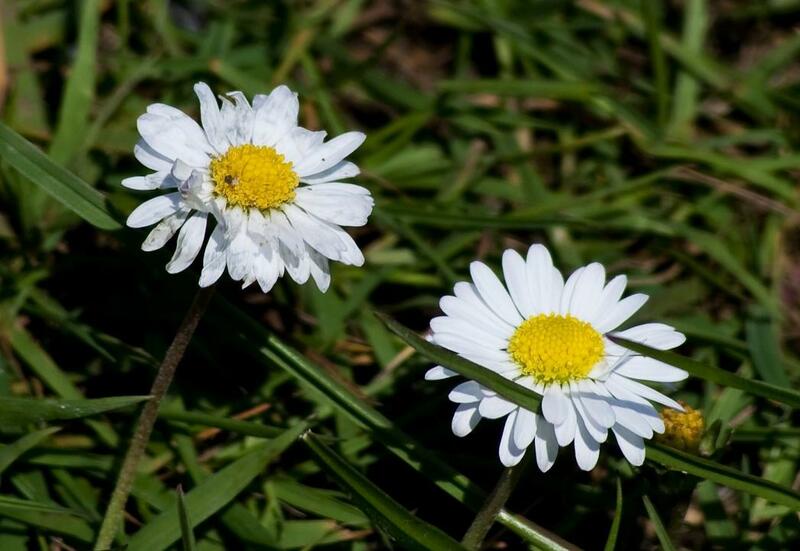 Two Daisies side by side, one pristine and one becoming slightly rough around the edges. 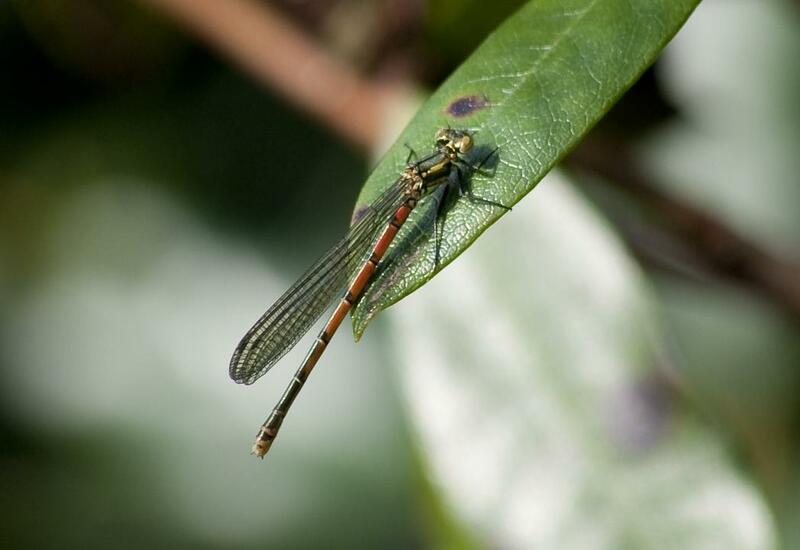 A decidely small-looking Large Red Damselfly, clinging to a glossy green Rhododendron leaf and basking with its gossamer wings folded together. 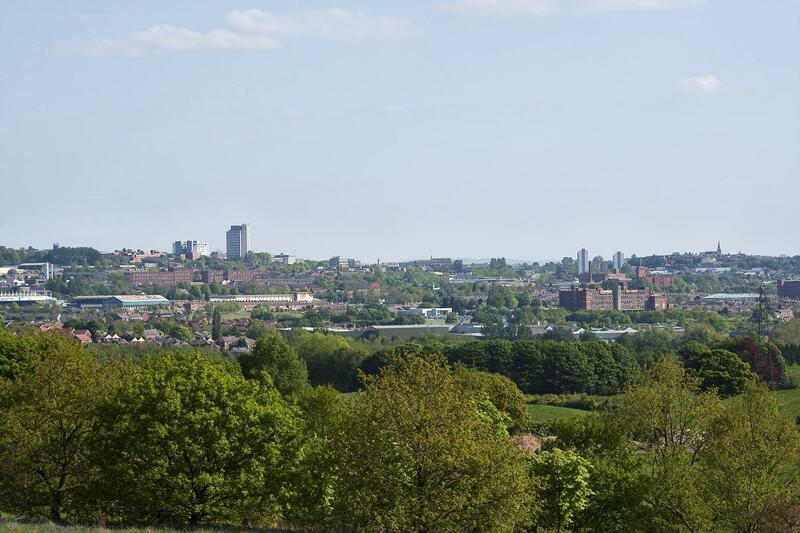 And finally, a long shot of Oldham’s skyline from high on top of a hillside in Tandle Hills. Note the Civic Centre breaking through to the left of centre, with the new NHS mult-story building adjacent to it. 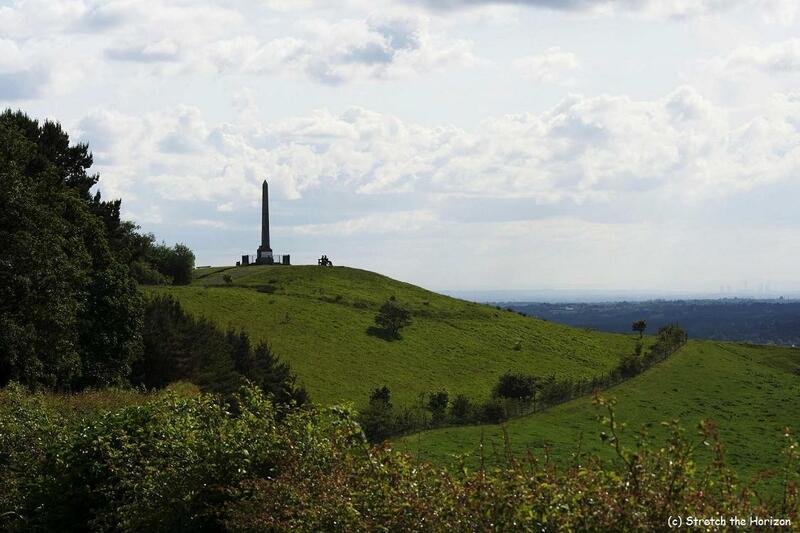 So hopefully, I’ll post another entry within this blog before six months is upon us again (fingers crossed)!